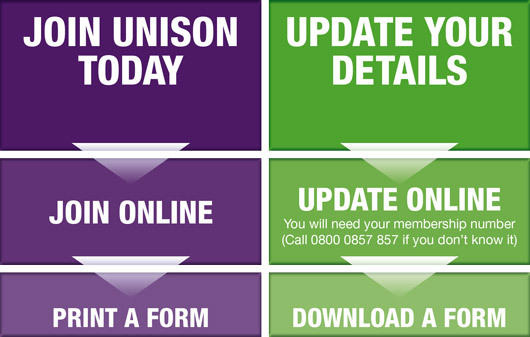 Welcome to UNISON, our Trade Union. 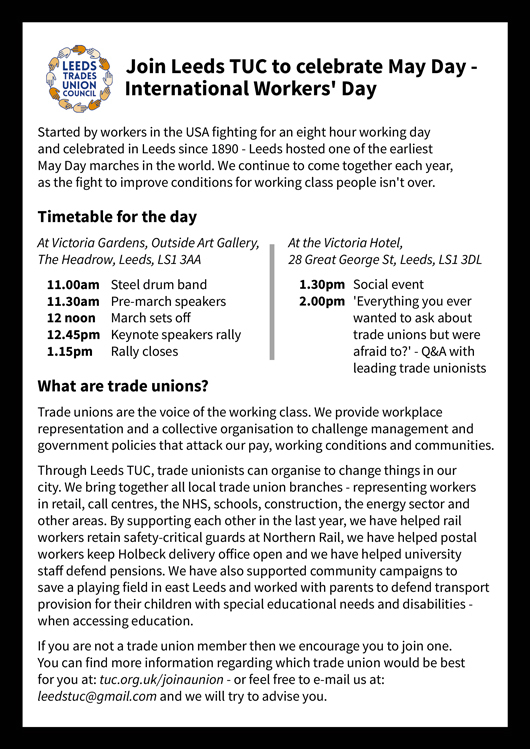 We support and protect almost 1.3 million working people, with over 10,000 members in the Leeds Local Government Branch and offer a huge range of benefits to our members (if you are not already a member join UNISON now). Our branch is run by a committed group of individuals who believe passionately in public services and the public sector ethos. We are saddened to announce that former Leeds UNISON Branch Secretary, Brian Mulvey has passed away following a short illness. 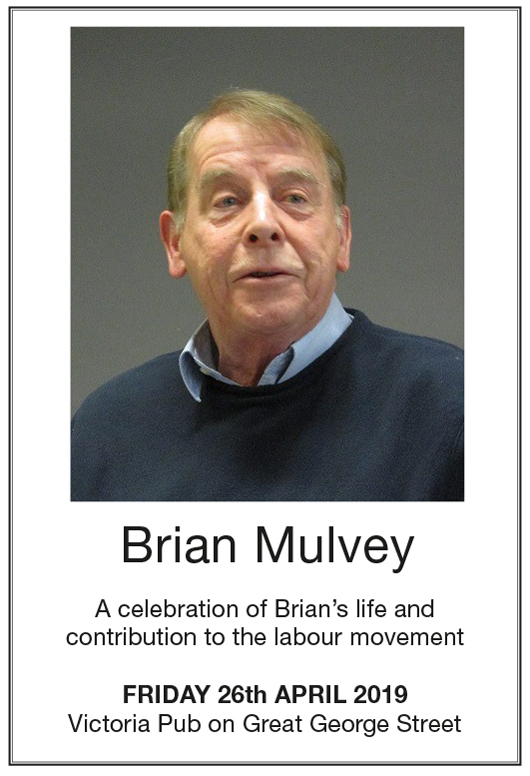 Brian - a social worker by training - was a Steward and Senior Steward in Leeds Nalgo and then UNISON before taking on the role of Branch Secretary in 2000. He held this role for 16 years before retiring in 2016. Brian continued his political activities beyond this date serving as Second Vice President of Leeds TUC. Brian will be remembered as a tireless activist and superb speaker but above all as a kind and lovely man. 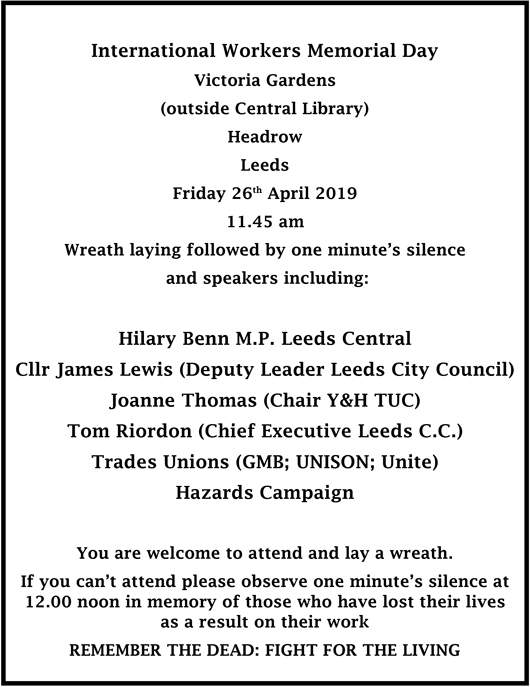 Leeds UNISON is organising an event to celebrate Brian’s life and contribution to the labour movement. 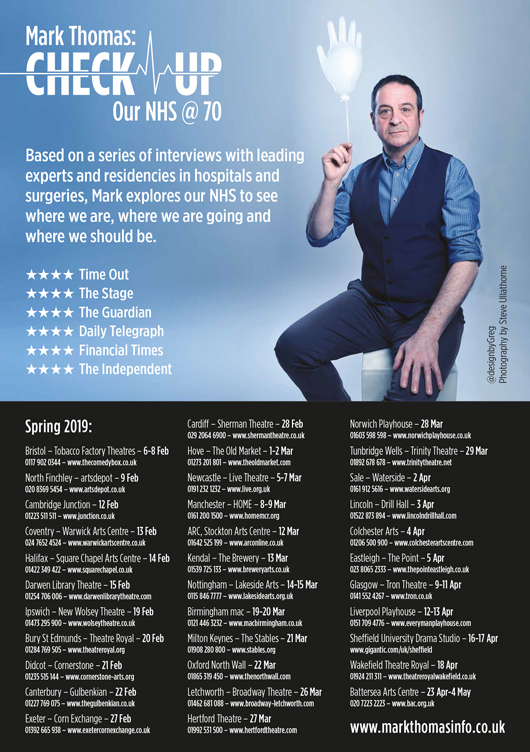 This will take place on Friday 26 April 2019 at the Victoria Pub on Great George Street. 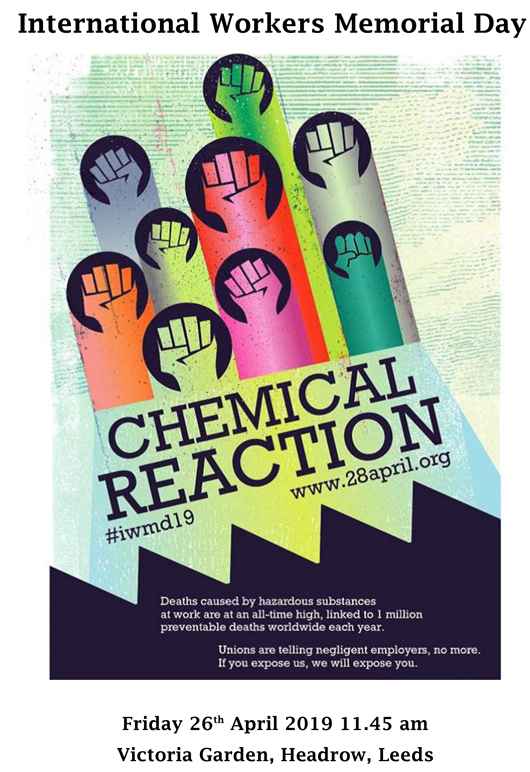 The event will start from 5 p.m. with speeches taking place at 6 p.m. Anyone wishing to speak is asked to contact the branch in advance on 0113 245 8442. All who knew Brian are invited to come along to celebrate his life. Food will be provided. The branch is holding a collection for St Gemma’s Hospice. UNISON is campaigning to ensure Leeds City Council workers and all those who are employed to provide the services that the Council commission get paid a Real Living Wage. Currently the Living Wage outside London is £8.75 an hour. We want Leeds City Council to become an accredited Living Wage employer. This will mean that there is a continuing commitment to all its staff to pay at least the Living Wage and that all contracts for commissioned services pay at least the Living Wage. 5 November 2018 is the start of Living Wage week when the new hourly rate for the Living wage will be announced. Please go to www.livingwage.org.uk for more information. Other councils have already become accredited employers. Birmingham, Cardiff, Calderdale, Edinburgh, Salford and York are some of the councils. We want to help make Leeds a great place to live and work. Let us make November the month that Leeds City Council agrees to being an accredited Living Wage employer. 2. Contact your local Councillor - in 2 easy steps! If you live in Leeds - Email, write or speak with your local councillor. Go to https://www.writetothem.com put in your post code and the chose write to all your councillors. We have put together some ideas for a letter which is here. Use this but please add some words of your own as well or leave some bits out. Complete the letter and details and press to send the email to your councillors. 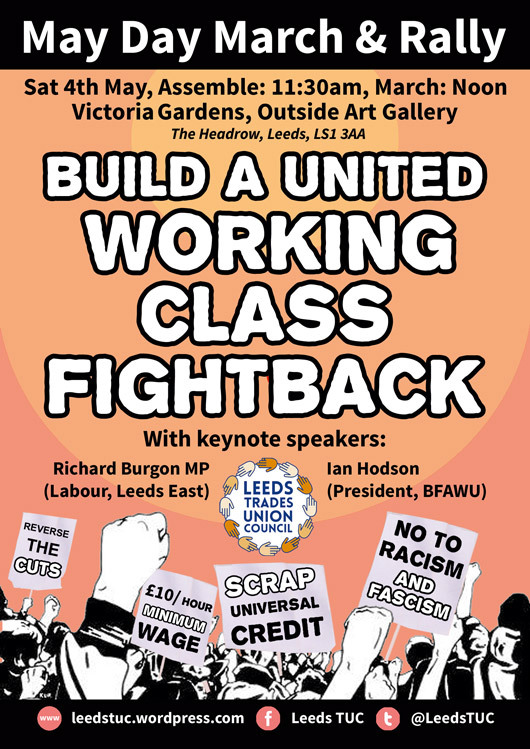 Leeds UNISON promotes and delivers a wide range of courses and workshops. We are legally required to keep your information up to date. Please download this update form, fill it out and return to the branch. This guide is designed to tell you about the Legal Services you and your family may be entitled to (because you are aUNISON member) and how to access them.